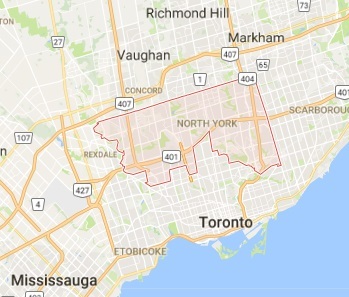 You may not be fully aware of what Access Control in North York is, and that’s perfectly okay. After all, it’s a high level security function that is usually only used in businesses. Be that as it may, it still has many applications in a residential environment. Access control is any method used to enforce limited access to rooms, entire buildings, or even storage containers like safes or strongboxes. It’s available in different methods, such as with a magnetic keycard scanning apparatus, or with devices like finger print scanners. Each one has its own level of security and access enforcement, but work to achieve the same basic goal. Locksmith North York is always available to provide you with the right access control system, including professional installation based purely on your specific needs. If you need access control service to restrict access to your home, we can do it. Likewise, if you need to limit access to certain rooms of your home, or containers to store valuables, we would be more than happy to provide all that you need to get it accomplished. We always provide our customers with the best prices and services, so why not give it a try today? For the business side of things, we know that security and access control can play a big role in how your business operates. This is especially true if your business deals with large amounts of money on a daily basis, or works with volatile chemicals which require special care and only authorized personnel. With a good access control system setup for all the special places within your business, you can take it easy knowing that they will be protected with powerful access control solutions. 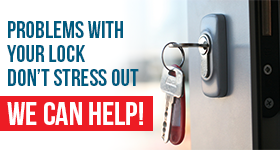 North York Locksmith is your premiere access control systems company, offering everything you need including access control repair, so pick up the phone and give us a call today!